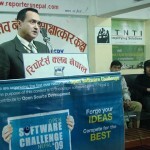 Open Software Challenge Nepal made a press release at Reporter’s Club today. 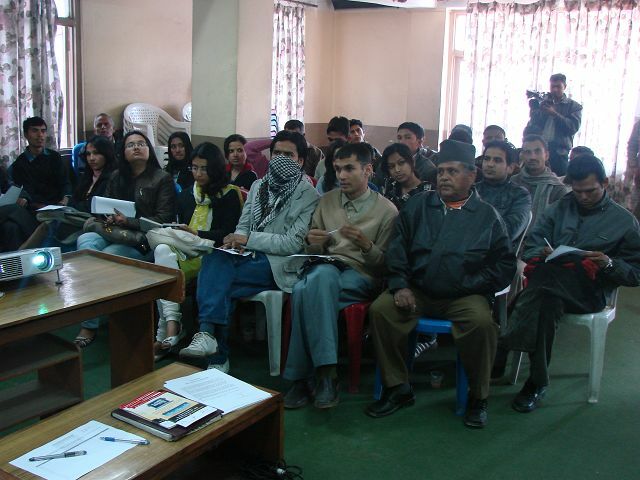 Amidst presence of Nepalese journalists, details of Open Software Challenge Nepal 2009 were officially unveiled to the media. Following individuals were present in the press release. Sajan Sangraula – DOE, D2HawkeyeServices Pvt. Ltd. Speaking in the event, Prof. Dr. Shashidhar Ram Joshi said that OSCN is the first initiative focusing on the collaboration of software industry and academia in Nepal. 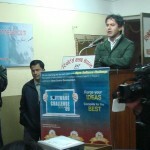 He expressed that such an amalgamation will lead to the better development of Nepalese software industry. 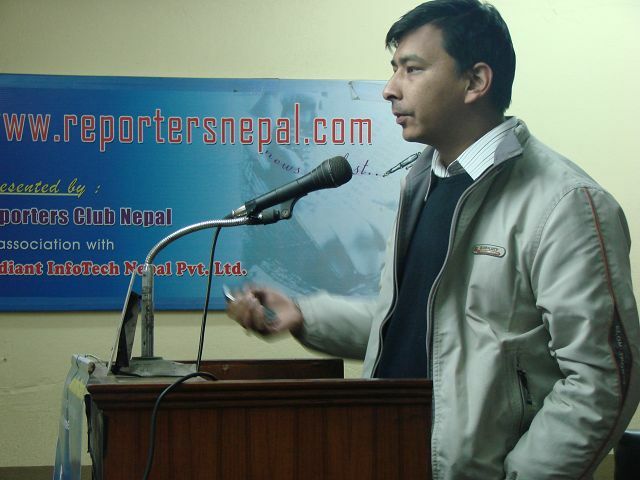 Citing the importance of media, he mentioned that OSCN is a perfect opportunity for media houses to spread the awareness of software industry present in Nepal. Another speaker, Sajan Sangraula, said that OSCN is driven by the objective to foster the development of open source community. 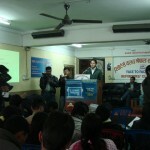 He mentioned that OSCN will be rewarding the highly talented individuals in the field of software in Nepal. He further added that OSCN will help in the overall development of upcoming open source community. 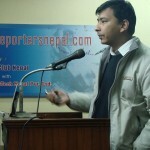 He also said that OSCN is an ideal platform that will bring together the community and Nepalese software industry. 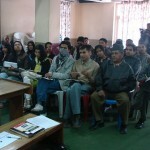 In order to encourage the Nepalese youths involved in software field, D2HawkeyeServices Pvt. 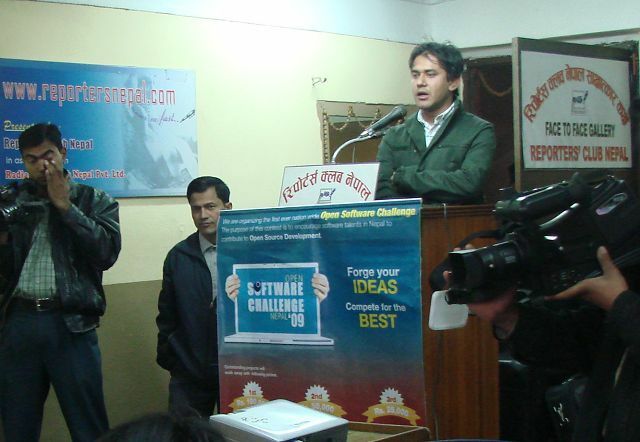 Ltd. along with Institute of Engineering, Pulchowk is organizing Open Software Challenge Nepal 2009. 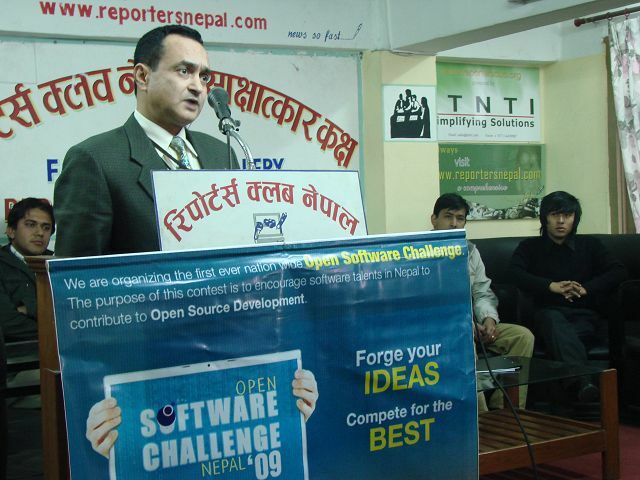 The prime objective of this competition is to foster the developing open source community in Nepal. 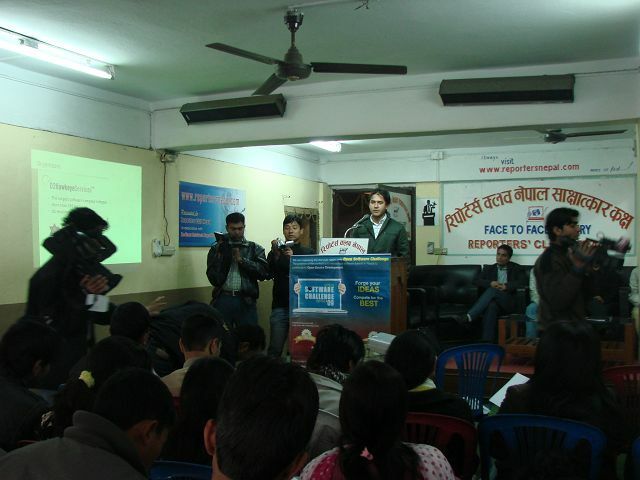 D2Labs and FOSS Nepal will be actively supporting the event throughout its entirety. First prize winner of this competition will win cash prize of Rs. 100,000, similarly Rs. 50, 000/- and Rs. 25, 000/- will be received by second and third prize winners respectively. Similarly a separate cash prize of Rs. 30, 000/- will be awarded in designer project category. Please visit http://www.d2labs.org/oscn for details about the competition.